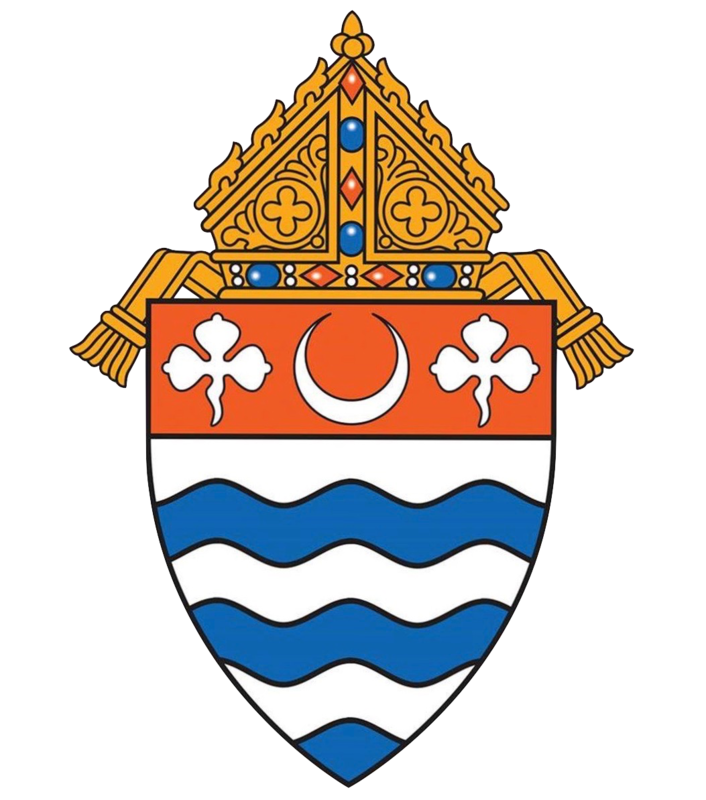 Statement of Cardinal Joseph Tobin, C.Ss.R., on the Appointment of Archbishop Wilton Gregory to Washington, D.C. The Archdiocese of Newark offers warm congratulations and best wishes to Archbishop Wilton Gregory as the seventh Archbishop of Washington, D.C. We promise our prayerful support for Archbishop Gregory as he shepherds the people in our Nation's Capital. It is with a profound sense of sadness that I have read about the proposed cutoff of humanitarian aid to the Northern Triangle countries of Central America. I continue to be amazed that some still do not understand what forces people to leave their home country. Most are escaping extreme violence and poverty. The decision to leave one’s home does not come easily or without sacrifice. Who would think that the best way to solve the problem of extreme poverty is to cut off humanitarian aid? 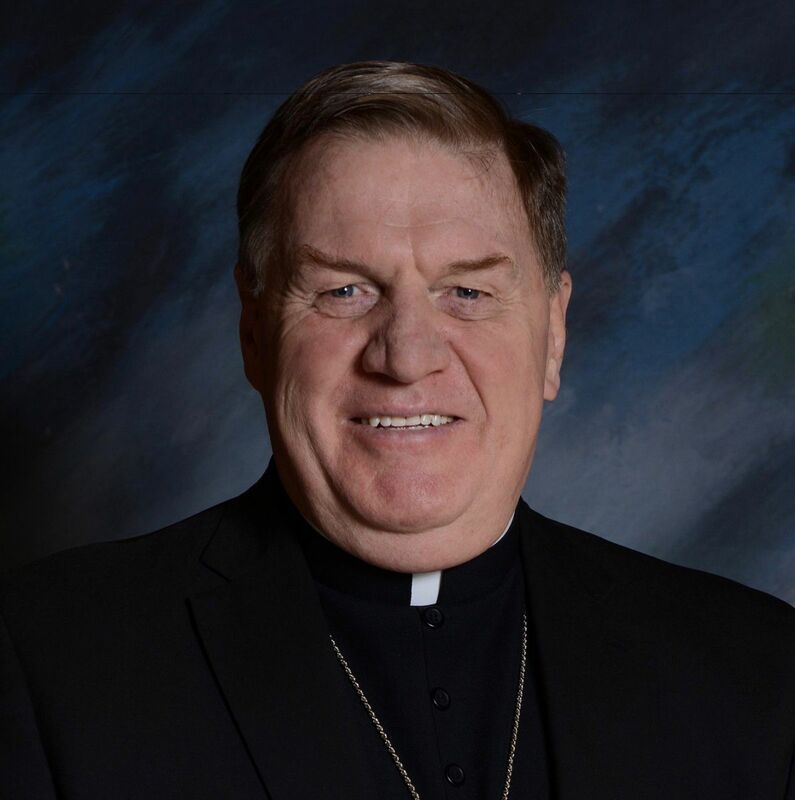 Cardinal Joseph W. Tobin, C.Ss.R., led the people of the Archdiocese of Newark in a Lenten Prayer Service for the survivors of sexual abuse and for the people of the Church on Thursday, March 28, 2019 at 7:30 PM in the Cathedral Basilica of the Sacred Heart in Newark. Under the theme, “Create in Me a Clean Heart, O God,” the Cardinal was joined by clergy, Religious, and lay faithful of the Archdiocese.